Jon joined Advisors & Partners LLP in London as Managing Partner in March 2015. Prior to joining, Jon worked for the Singapore Exchange (SGX) where he was responsible for representing & developing the exchange’s derivatives & securities business in Europe and North America. Prior to that, Jon was an Executive Director at JP Morgan, responsible for coverage of managed account platforms, hedge funds & CTAs within the Prime & Investor Services division. Between 2003 & 2011 Jon served as the European Head of Originations & Structuring for the Alternative Investment Solutions (AIS) team at Newedge Group, a joint venture between Société Générale and Crédit Agricole. Jon’s team was responsible for covering & developing solutions for hedge fund managers, and institutional investors. His leadership roles spanned sales, relationship management and marketing, as well as cross-asset product development and structuring. 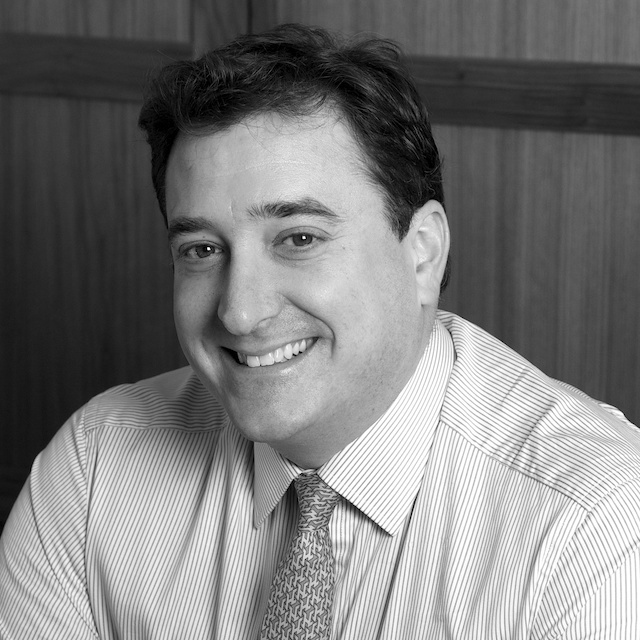 During this time, Jon served as a member of the Prime Brokerage Executive Committee.